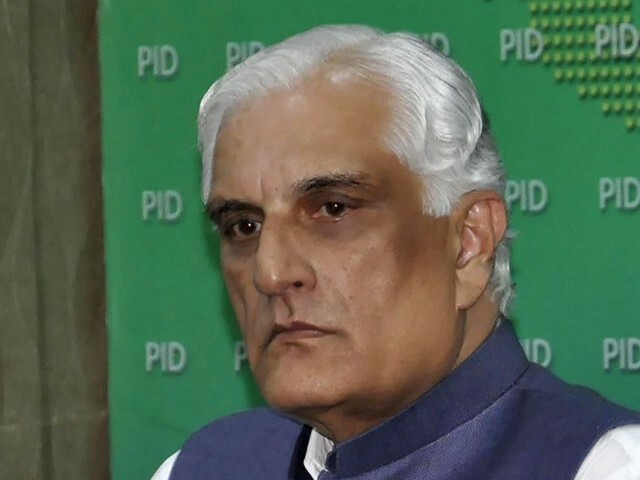 ISLAMABAD: Federal Law Minister Zahid Hamid, who has been at the centre of a controversy sparked off by a hastily-abandoned amendment to the oath of elected representatives, has resigned to “pull the country out of a crisis-like situation”. Hundreds of Tehreek-e-Labbaik supporters had been camping at Islamabad’s Faizabad traffic interchange since Nov 6, calling for the resignation of Hamid who they blame for the change in the Khatm-e-Nabuwat clause. Hamid on Monday tendered his resignation to Prime Minister Shahid Khaqan Abbasi voluntarily. “The decision to resign was taken in a bid to steer the country out of the prevailing critical situation,” said Hamid, adding that he would issue a detailed statement later. It was accepted by the PM on advice of the president. Hamid said the Election Act 2017 was formulated by a parliamentary committee comprising representatives from all political parties. Hamid’s ancestral home in Pasrur area of Sialkot district was attacked by protesters on Saturday. And according to sources, the minister is concerned about his and his family’s safety. Hamid expressed these concerns at length during his meeting with Punjab Chief Minister Shehbaz Sharif in Lahore on Sunday. 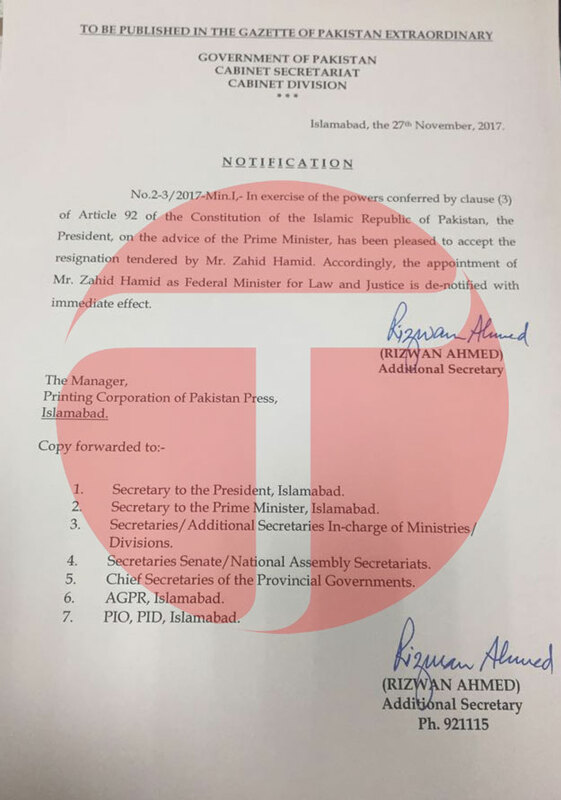 Hamid reportedly said he was ready to resign but wanted the PML-N leadership to play an active role in clearing his name from the controversy. 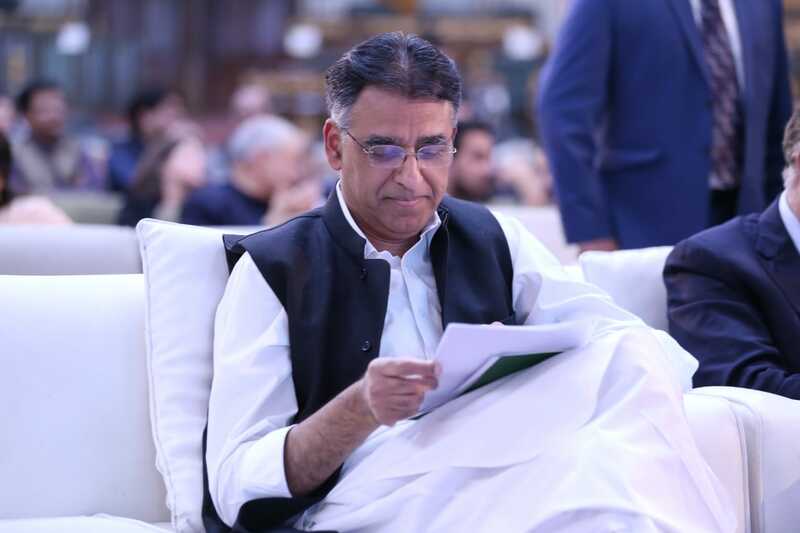 Earlier, the minister had also released a video message on popular video-sharing site Youtube to assure the people that he believed in the Finality of the Prophethood of Prophet Muhammad (PBUH). What kind of country is Pakistan where the Federal Law Minister Zahid Hamid in dreadful stress issues a message that he is a devout Muslim? He would be lynched to death if home today. He said the Constitution of Pakistan declared the Qadianis, Ahmadi Group and Lahori Group non-Muslims. Tempers have been running high since the controversy began. The situation took an ugly turn after the government launched a crackdown to break up the sit-in. Tehreek-e-Labbaik activists and sympathisers attacked the senior leaders of the ruling PML-N in different parts of the country. 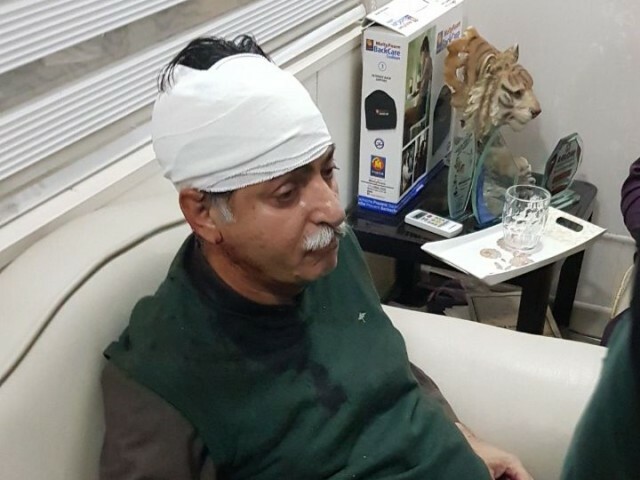 PML-N MNA Mian Javed Latif was injured on Saturday in Sheikhupura by protesters incensed by the Faizabad crackdown. Latif was assaulted when he tried to negotiate with the protesters in the Batti Chowk area. A policeman trying to protect the lawmaker was also injured in the melee. Similarly, dozens of enraged religious activists also attacked the residence of Hamid in his hometown of Pasrur, Sialkot district. They ransacked the building, but luckily he and his family were not inside. 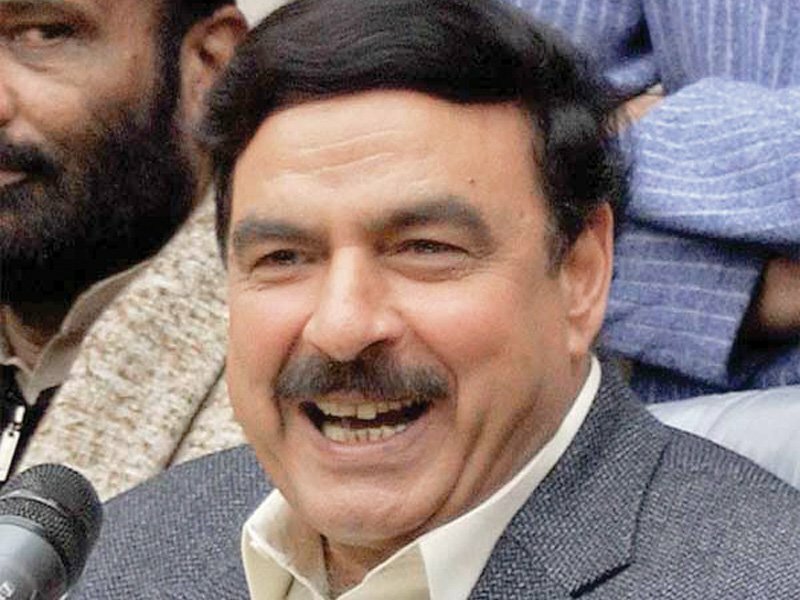 In Rawalpindi, charged religious activists tried to storm the house of former interior minister Chaudhry Nisar Ali Khan. They broke the main gate but were confronted by security personnel on the lawns. Police and angry protesters also clashed outside the office of Punjab Law Minister Rana Sanaullah on Canal Road on the same evening. Enraged by the government’s handling of the Faizabad sit-in, some PML-N members have also decided to quit the party to save their political career. 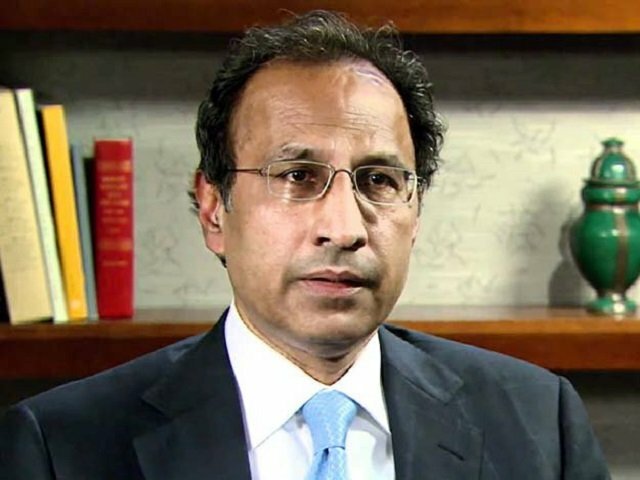 Tahir Iqbal Chaudhry, a PML-N MNA, announced on Sunday that he was resigning his membership of the assembly as well as of the ruling party. Similarly, senior PML-N leader and former chief minister of Sindh, Arbab Ghulam Rahim, also announced quitting the ruling party over the use of force on Faizabad protesters by the government. Political analysts believe the Faizabad saga would undermine the credibility of PML-N and lead to more defections. The organizers of sit-in apologize to the public in Rawalpindi/ Islamabad in particular and in the country in general for the inconvenience caused to them due to closure of roads and resultant reasons. The government (Federal and Provincial) as well as the sit-in organizers will share the financial cost of the properties and vehicles destroyed during the dharna protests as per the report of the board being constituted for the purpose.